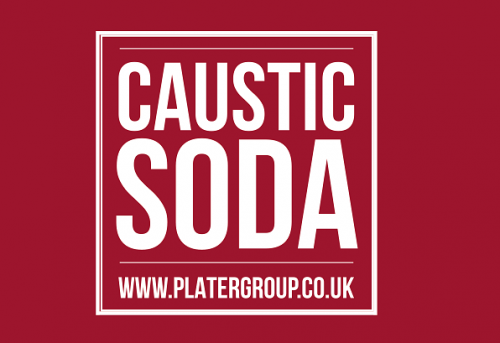 Caustic Soda (NaOH) – also known as sodium hydroxide and lye – is a widely used chemical in the manufacture of detergents, drain unblockers, degreasers, soaps, textiles, pulp and paper. Supply of caustic soda ‘pearls’ (pellets) remains very tight throughout Europe. This is because of plant problems at one of the major suppliers that’s caused another major producer to have already sold out for 2017. However, Daltrade's strong, direct relationships with Polish suppliers means that we still have supply, so please call Mike West or Danny Bliss on +44 (0)1430 430041 to discuss your caustic soda pearl or flake requirements.